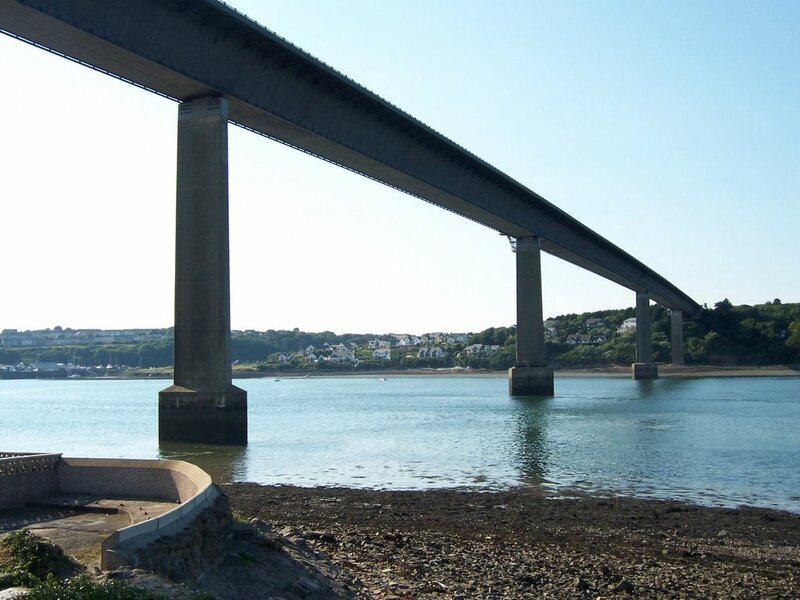 PEMBROKESHIRE COUNTY COUNCIL has announced details on how it plans to refund Cleddau Bridge users left with unused books of bridge tickets after it becomes toll-free. From 1st April until 30th June refunds will be available from the Cleddau Bridge office itself and the North Wing Customer Service Centre in County Hall, Haverfordwest. Refunds for all three classes of tickets will be available at the Cleddau Bridge office. Class C orange tickets (HGVs). Refunds at the office will be available round-the-clock from 12 noon on 1st April and will be paid – wherever possible – back to the original debit/credit cards up to a maximum of £150 with cash refunds up to £30. Any refunds over £150 will be made by BACS transfer unless otherwise agreed in advance. Only Class B red tickets will be refunded at the North Wing Customer Service Centre in Haverfordwest. The maximum cash refund at this location will be £30 (ie one book of 50 tickets). Refunds at the North Wing Customer Service Centre will be available weekdays between 9 am and 1 pm and 2 pm until 5 pm. Organisations which have previously purchased tickets with a value exceeding £400 will be contacted during the week commencing Monday, 25th March with instructions on how to reclaim their refunds on an appointment basis at the Cleddau Bridge office. Those who qualify for refunds are asked to wait a few days before making a claim so as to avoid a long wait. This particularly applies to refunds at the Cleddau Bridge office.